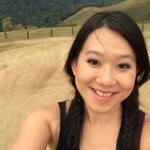 Setting up a home office you feel comfortable and productive at is easier than you think. 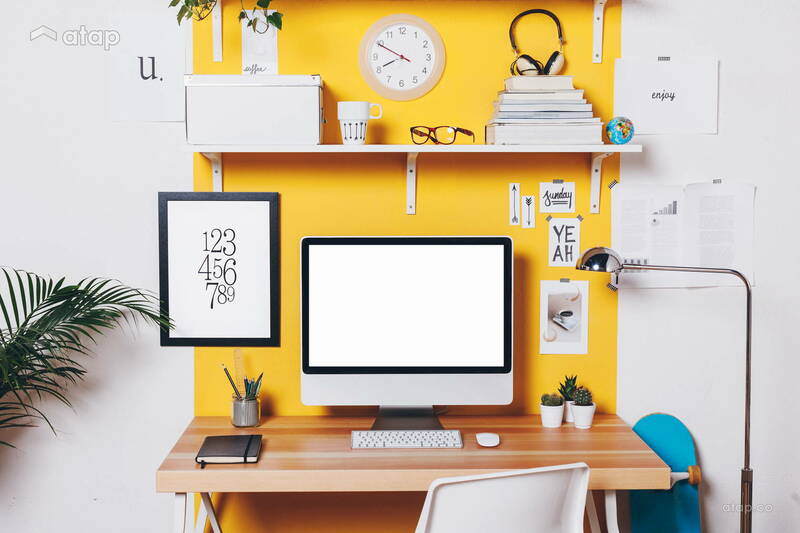 If you spend a lot of time working from home, a small but conducive home office dedicated to productivity is so much better than working from the couch. 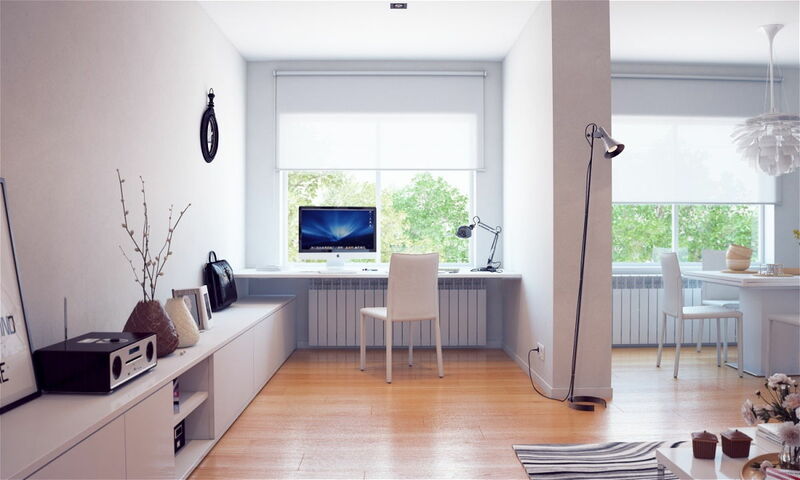 A beautiful home office may sound like a daunting task, but it’s a lot less complicated than it looks. Getting renovations done in your future home? This is the perfect time to build a custom study space that blends seamlessly with its surrounding. You can even tailor the furniture and storage solutions to your own preferences! Natural sunlight is refreshing and helps keep your body awake (because, scienve) while you’re working. 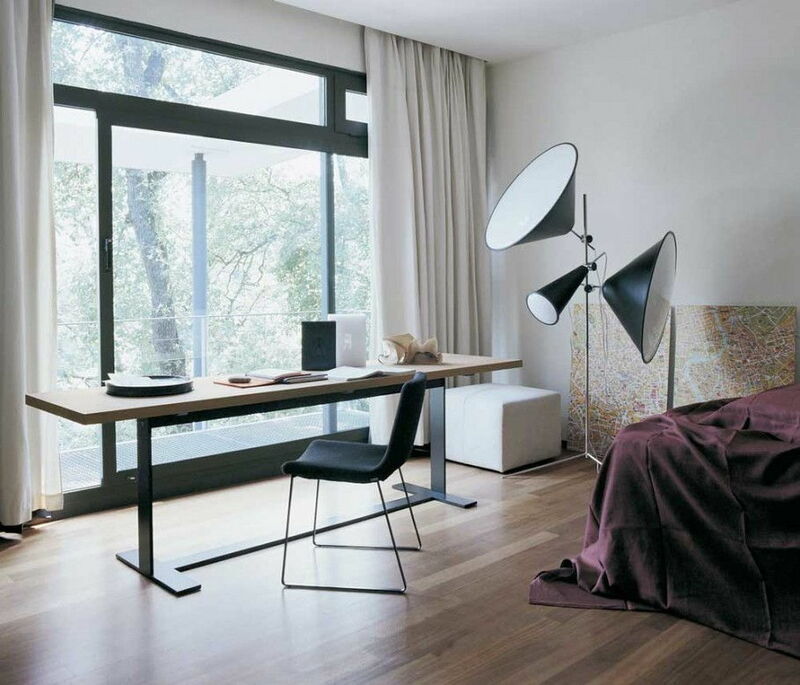 All you need is a desk and chair in front of a window, hopefully near a corner where your bookcase can go. Keep the furniture in sync with the existing décor if you’re not planning on making a full revamp. It’s a lot easier to find suitable furniture than it is to paint the wall to suit your furniture. If you need space to store extra items that don’t fit into your desk drawers or bookcase, go to the walls! Ikea’s Ekby wall shelving series are an affordable option. Not only do floating shelves create space without excessive clutter, they also add a modern touch. 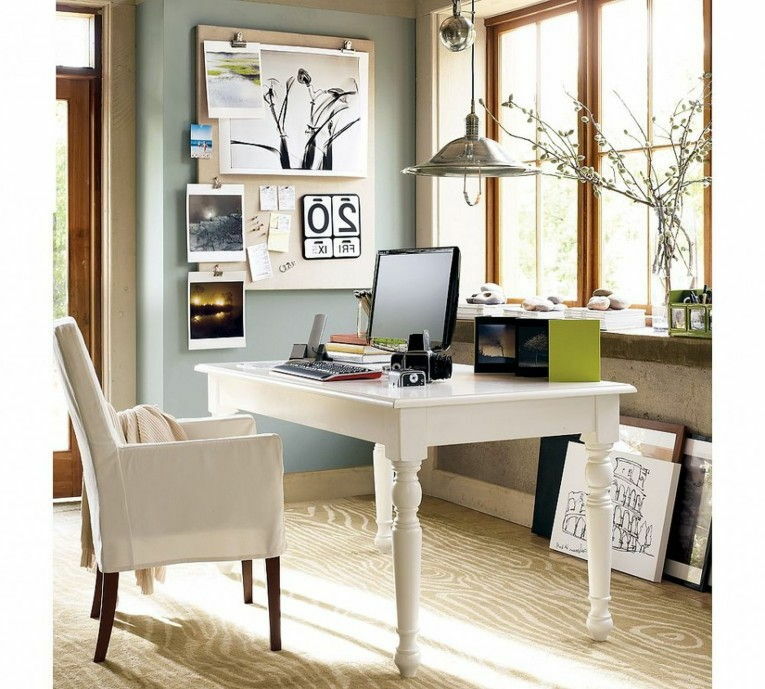 An unused nook is the perfect place to accommodate a home office. A desk, bookshelf, and 2 lamps later, you’ll have a space you don’t mind spending hours in. Just don’t forget to splurge on a comfy office chairs. To separate it from the rest of the room, put down a nice rug or small pieces of furniture and décor that are in a different colour. A detail as small as a pillar can divide a larger space into 2 smaller spaces with different functions. By sticking to a main thematic colour that works for both spaces, you maintain the room’s spacious feel while enjoying the functions of those split spaces. Genius! An accent wall, that is. Dedicate a wall in your study room to a colour that will inspire you. It can be a funky hue that inspires and elevates your mood, or even a hand-drawn mural. It is also important for the rest of the space to complement the accent wall. Pick a colour that encourages motivation or boosts energy. Read more about colour psychology in our article here. 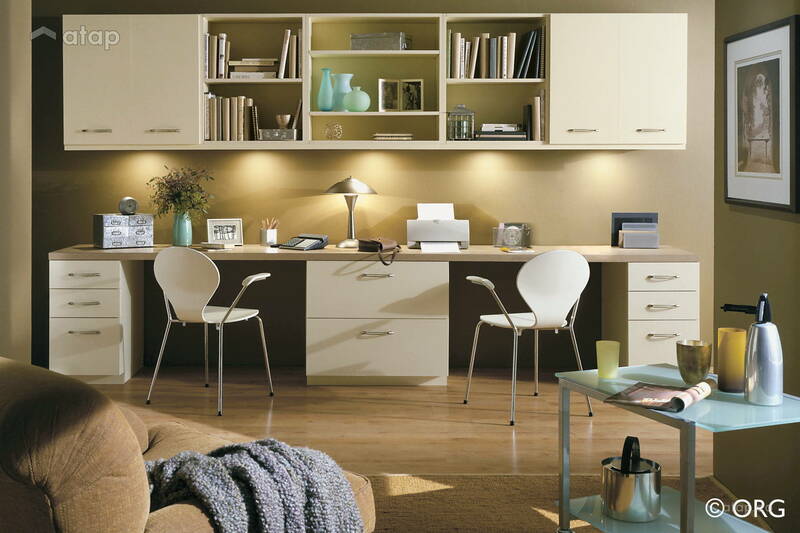 Bedroom home offices are the perfect solution for those who have smaller homes. Have an empty corner or an underused spot by the window? You can transform it into your own little work nook. The best part is? You can just stumble into bed when you’re done with work.